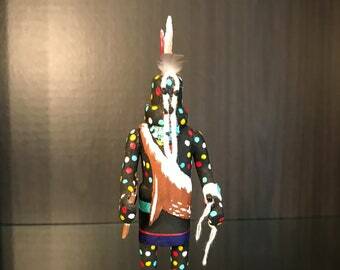 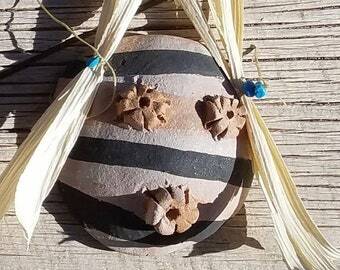 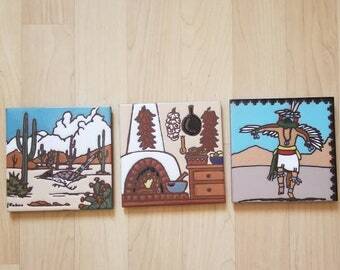 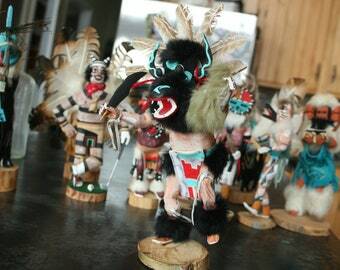 Miniture, Eagle Dancer Kachina, Native american, vintage, collectable. 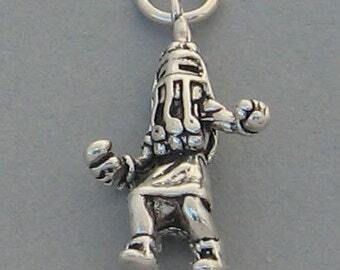 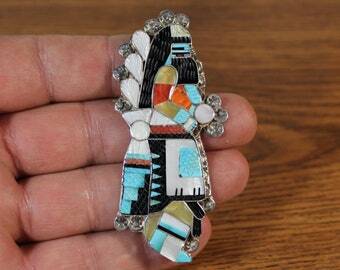 Sterling Silver Wolf Dancer Kachina Pendant on a Sterling Silver Chain. 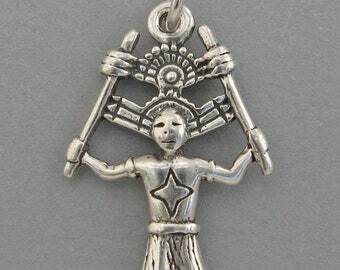 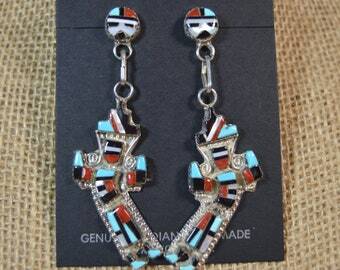 Sterling Silver Eagle Dancer Kachina Pendant on Sterling Silver Chain.